Do you have a desire to know God and make Him known to others? Are you looking for a life-transforming encounter with God? The Discipleship Bible School (DBS) offers you an exciting 3 months of engaging with the scriptures in ways you might have never experienced before. 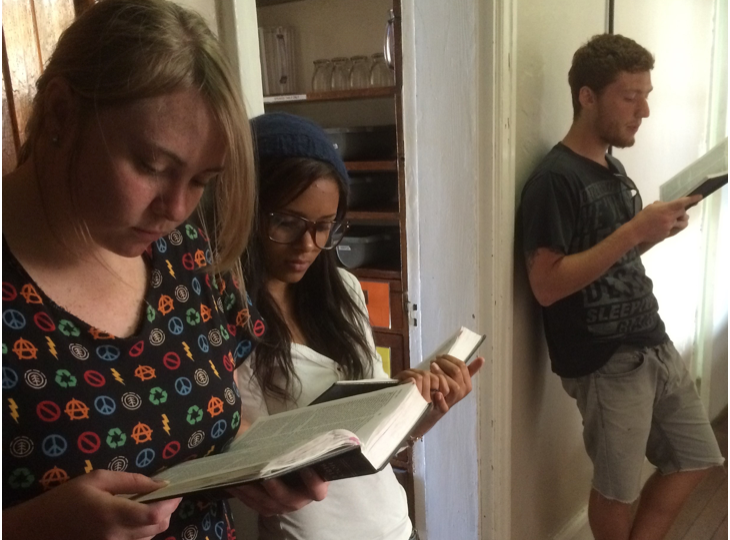 In the DBS, the bible will come alive for you. You will be able to read all the 66 books and also understand the historical context of each of these books. You will be able to do this in the company of like-minded people, in a non-threatening environment that allows you to explore, ask questions, share your thoughts and be challenged to take the truths you are learning to others. We have different communities around us that are hungry to learn the scriptures so you will be able to take what you are learning and share it with others. The stories in the bible are not just random stories so in the DBS you will discover the chronology of bible events and also recognize the different genres of literature like narratives, wisdom literature, prophesy, gospels etc. A combination of committed staff members and experienced lecturers will make your three-month journey with us worthwhile. 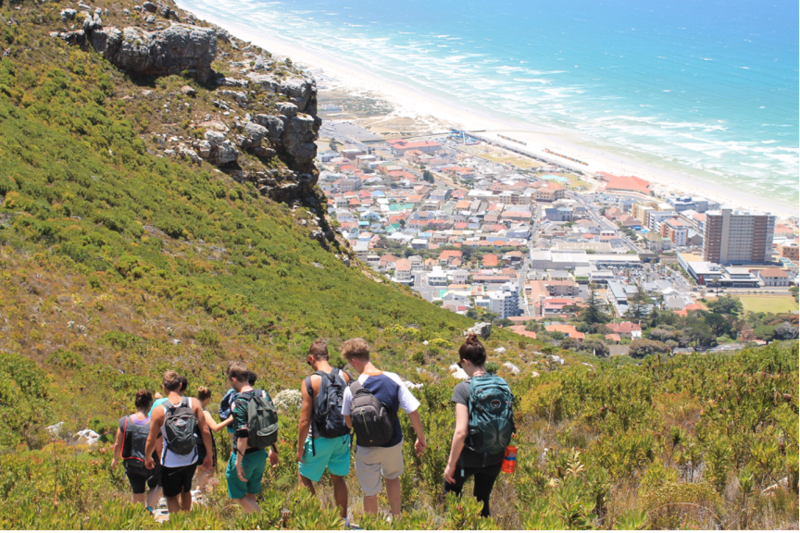 Muizenberg, a beach-side suburb of Cape Town is famous for its long, wide and sandy beaches. This makes it a hot spot for surfing, kite surfing and land sailing. Muizenberg is situated where the shore of the cape peninsula curves round to the east on the False Bay coast. It has the ocean and mountains and you will be spoilt with the spectacular beauty of both in one glance. Our Muizenberg base is a melting pot of cultures. We often have over 30 nationalities represented on our base at any given time. This creates a dynamic environment that increases our ability to gain God’s heart for the nations and also creates endless opportunities to learn from one another. If you are looking for a vibrant environment characterized by cultural and linguistic diversity, then Muizenberg base is your place. Nick is from Zimbabwe and he is based in Cape town, South Africa. Nick and his wife Daisy have been serving in missions with Youth With A Mission for 19 years. Nick spent the first 10 years of his mission experience in Zimbabwe staffing and leading Discipleship Training Schools and eventually leading a YWAM base there for 5 years. 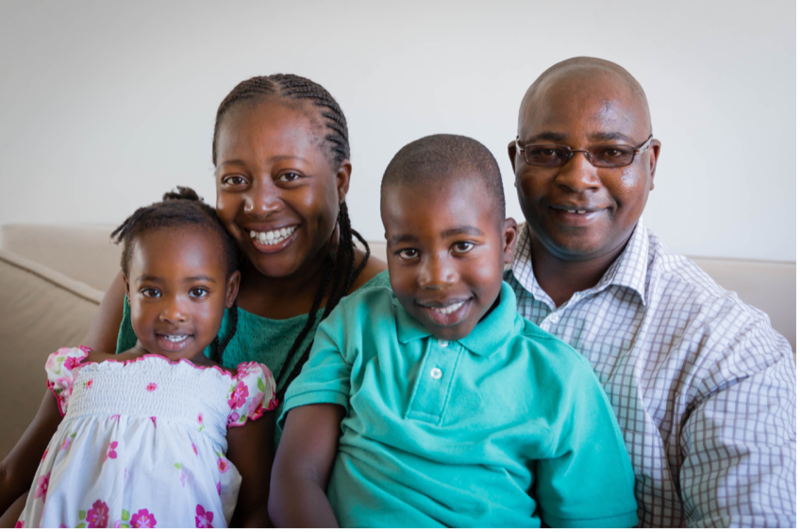 Nick and his family moved to Cape town 9 years ago where he did his School of Biblical Studies (SBS). 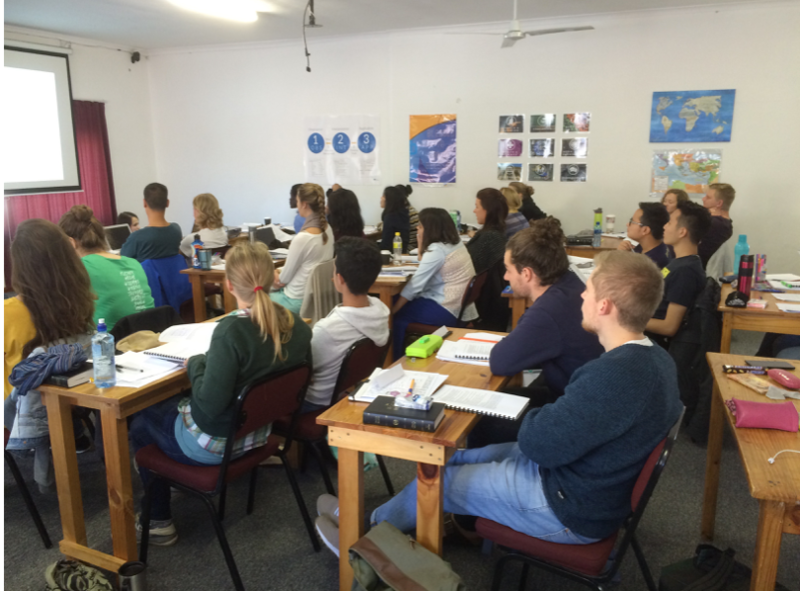 After the school, Nick continued to work with the SBS in Muizenberg, staffing and eventually leading a couple of SBS’s. Currently Nick leads the Biblical Transformation circle, together with a team in Muizenberg and also serves on the eldership team of YWAM Muizenberg. 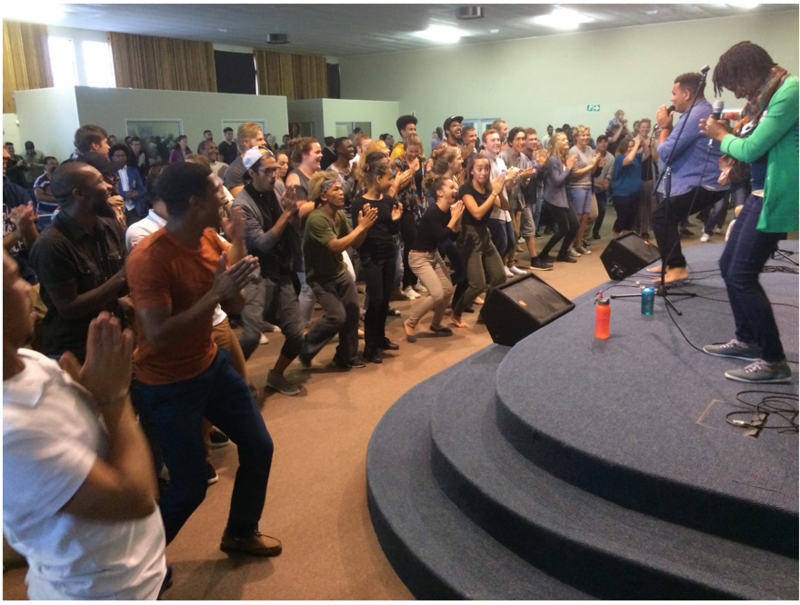 Nick has also served as Training Director for YWAM Muizenberg. Nick and Daisy have been married for 12 years and have 2 children, Elnasi (9) and Neema (5).